Over the course of my adult life, I had the privilege of great mentors who spoke into my life and helped shape me into the leader I am today. My mentors were older and more experienced men who shared their wisdom, anointing, and experience with me. Mentoring is a powerful tool to empower the next generation of leaders, but the impact would have been different if I had been unwilling to listen and neglected their counsel or our relationship. Mentoring is a relational process in which you get to observe and learn from a more experienced leader. That relationship will impart knowledge, authority, anointing, and even credibility to your own life and leadership. It will help you move from learning by trial-and-error to learning by track record, based on the experience (and even errors) of your mentor. Mentoring can actually be very simple. The whole relationship revolves around two questions the mentor asks the mentee. What are your priorities (your vision)? How can I help you achieve them? 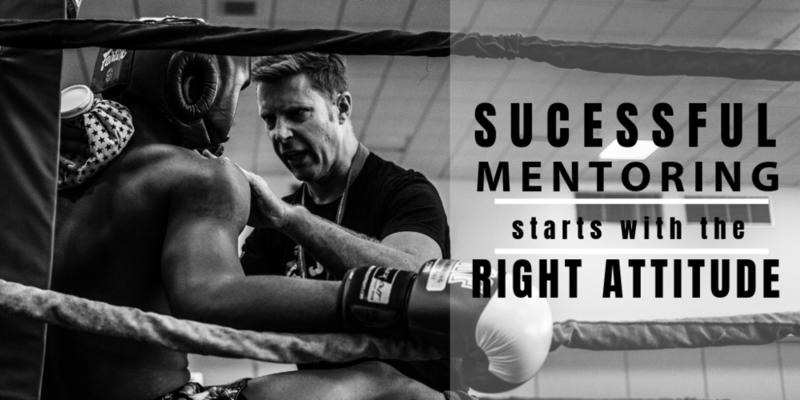 The success of a mentoring relationship is depending a lot on the mentee’s attitude. Do you want to make the best of your mentoring relationships? Try the following five best practices for good mentees. Be Humble. Admit what you don’t know and recognize your own limitations. Nobody wants to mentor someone who thinks he or she knows everything. Assume the attitude of a learner. Your mentor will notice it and you will maximize your mentoring time for your benefit. Be Prepared. Your mentor has a lot to give you, but only you know what to ask for. Anticipate the mentoring questions and bring your own list of questions and issues to discuss to every mentoring encounter. Observe. Leadership by example is a powerful tool. If you observe your mentor’s actions and behaviors, you may learn as much (or more) from their example than from their words. Don’t be afraid to ask “debriefing” questions to probe deeper into your mentor’s motivations for behavior. Take Notes. Don’t feel awkward about writing during your mentoring sessions. Write the answers to your questions, issues that came up, follow up discussions, etc. To really make the best of your notes, go back to them and write a more extensive narrative that will help you recall the best insights. Apply Immediately. One of the best ways to learn a new language is to learn a small number of sentences in the new language and immediately apply them in conversation with a dozen people. One of the best ways for mentoring lessons to “stick” is to begin applying what you learned as soon as possible. Of course, my mentors would be the judge of whether I applied these best practices when they were mentoring me or not. I’d like to believe I did, because my mentoring experience helped me grow in my faith and leadership. Having a mentor can do the same for you. Go out and find a mature leader who is willing to invest in you. Then begin meeting, put these practices to the test, and watch God do wonders in your life. Newer PostWHAT ARE YOU LOOKING AT?